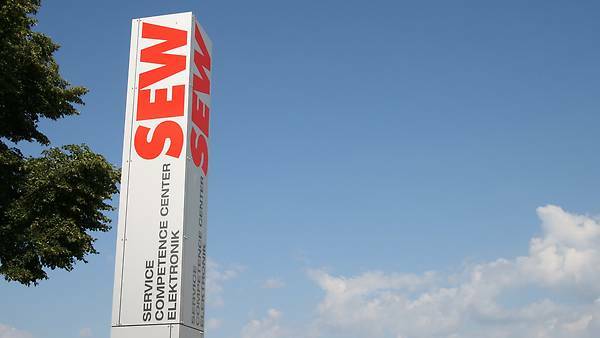 For more than 85 years, SEW-EURODRIVE has been setting the standard for drive technology in Germany and the world over. 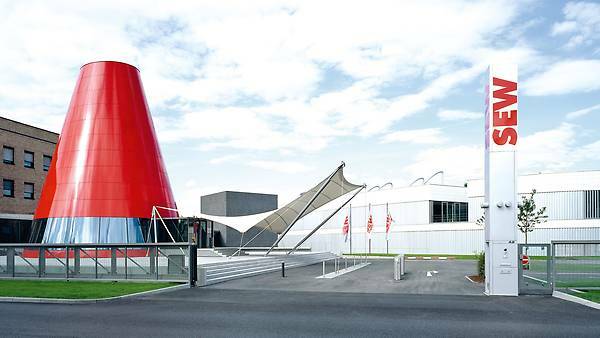 This is the beating heart of our globally successful family company. 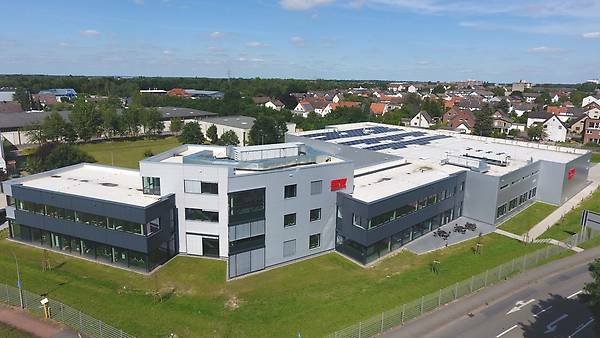 A great drive for innovation, huge production power and close proximity to our customers are what makes Germany such a strong location for us. 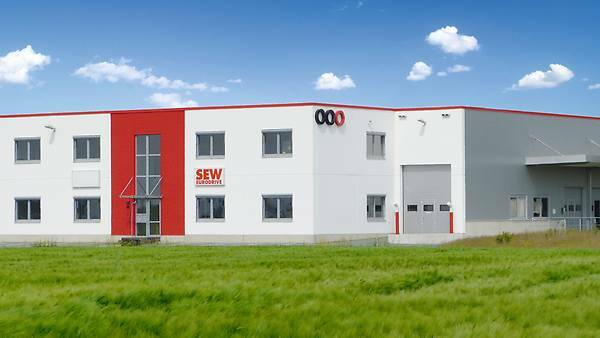 We will support you with a wide range of services that cover the entire value chain – from initial consulting to maintenance. 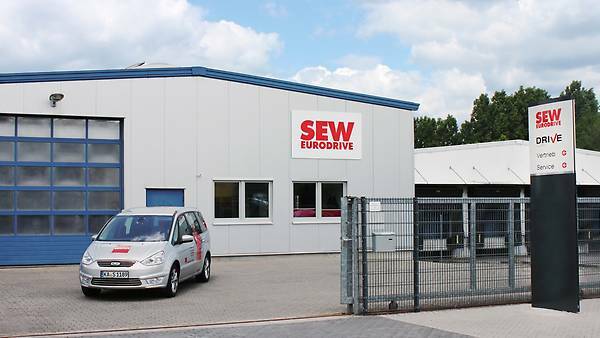 What makes SEW-EURODRIVE special to our German customers? Whenever you ask this question, the answer is usually the same: what our customers really appreciate is having a direct line to their contact in our Sales or Service department. 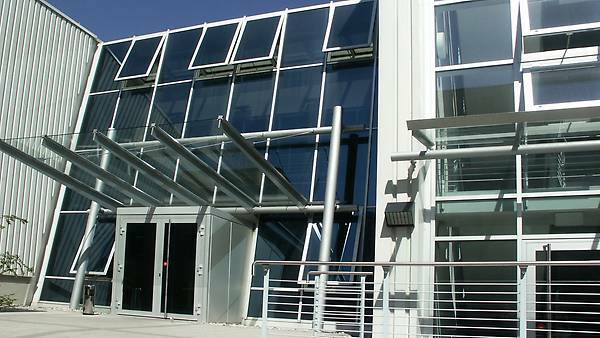 This way, customers old and new can enjoy quick access to our expert technical advice – not to mention the support they need to find the optimum solution to their requirements. 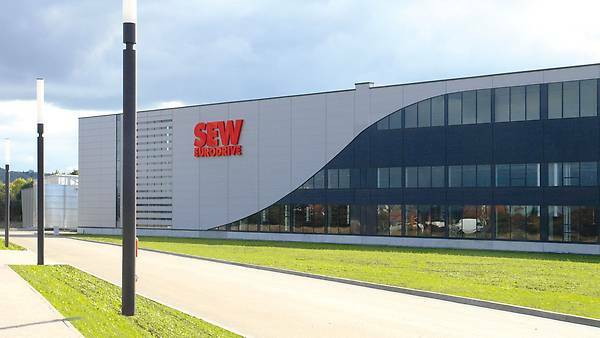 In our four Drive Technology Centers (DTC) North, East, South and West, we have brought our expertise in the fields of sales, service, engineering, system integration and training together under one roof. 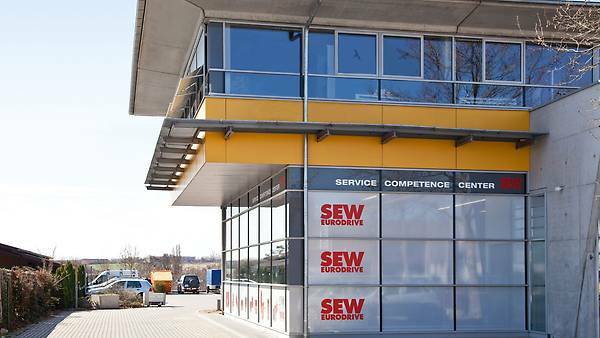 Our sales and service staff are also ready to help you at our five other Drive Centers (DC) in Berlin, Ludwigshafen, Ulm, Würzburg and the Saarland. 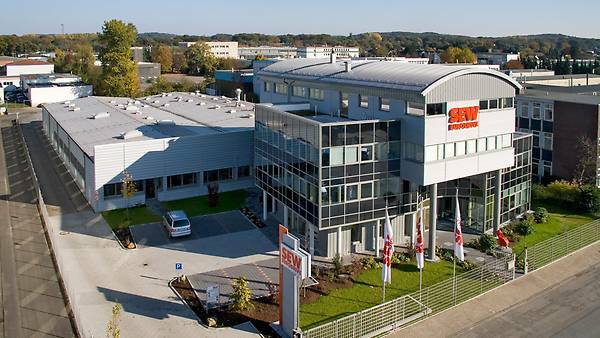 From our two Service Competence Centers (SCC) in Bruchsal and Graben-Neudorf, we send out spare parts to our subsidiaries all around the world. 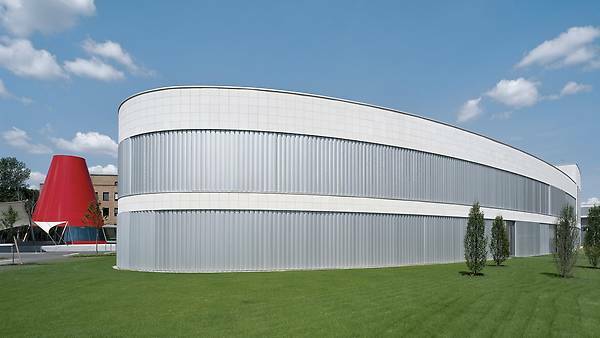 These sites are also used as central warehouses for spare parts for all our phased-out series. 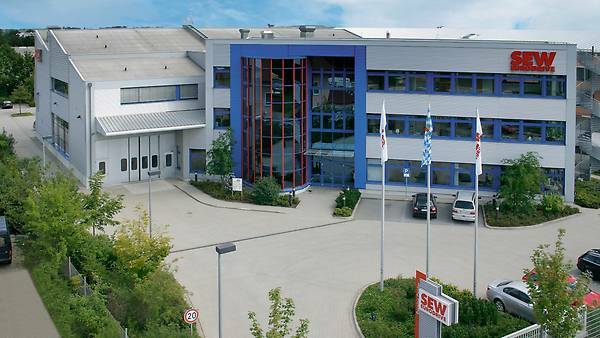 There is no such thing as long distance at SEW-EURODRIVE. 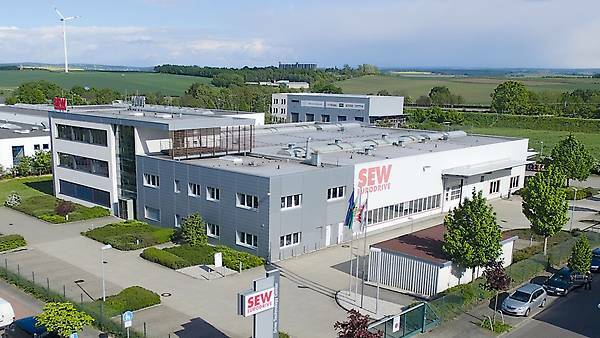 wherever they are in Germany, our customers will always find one of our 30 Technical Offices within easy reach. 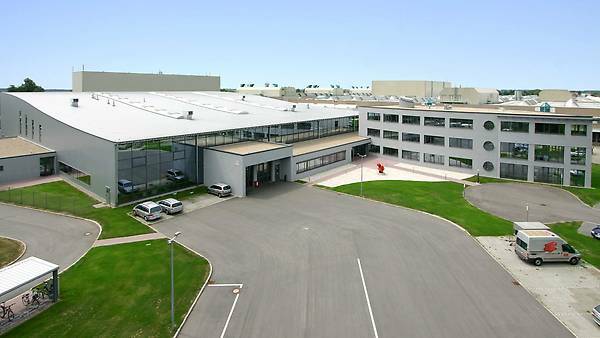 Ensuring that you have a direct line to your contacts and our technical experts is – and will always be – important to us.